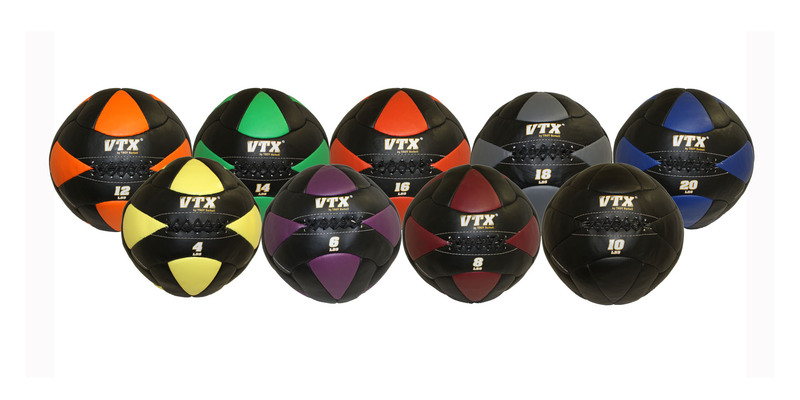 Our rubberized Wall Balls have an easy grip surface and lasting durability. Each ball has a compression valve in which air can be added to adjust the firmness. Great for performing any number of exercises routines, these med balls help to build core strength and dexterity. 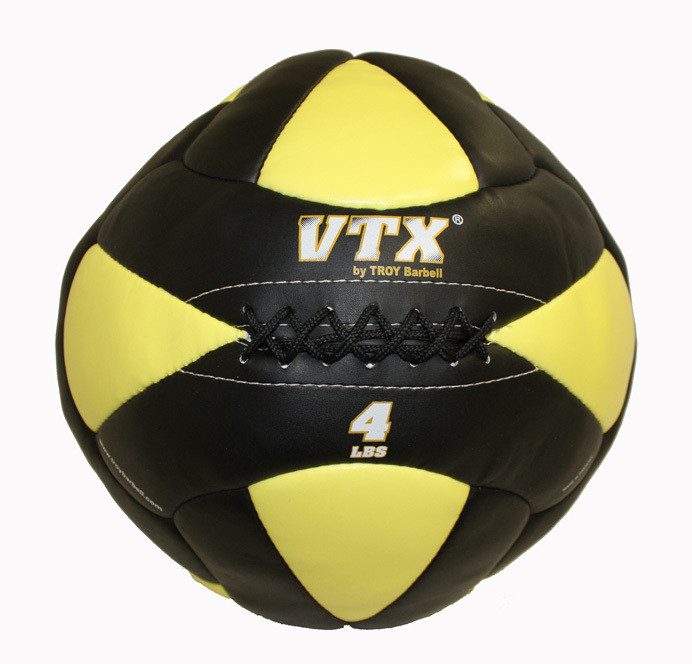 Wall Ball (Medicine Ball) Yellow 4LB. 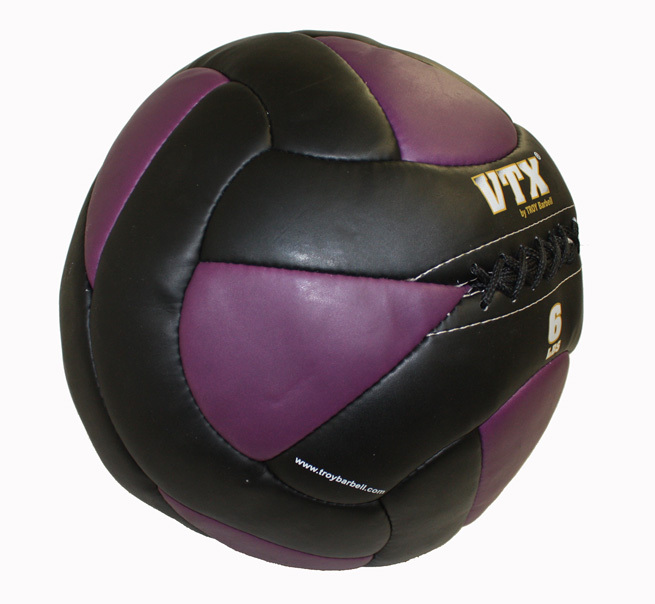 Wall Ball (Medicine Ball) Purple 6LB. 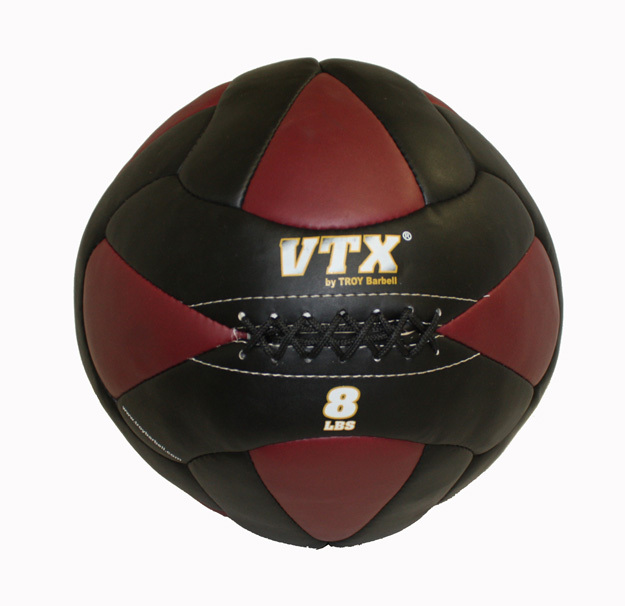 Wall Ball (Medicine Ball) Maroon 8LB. 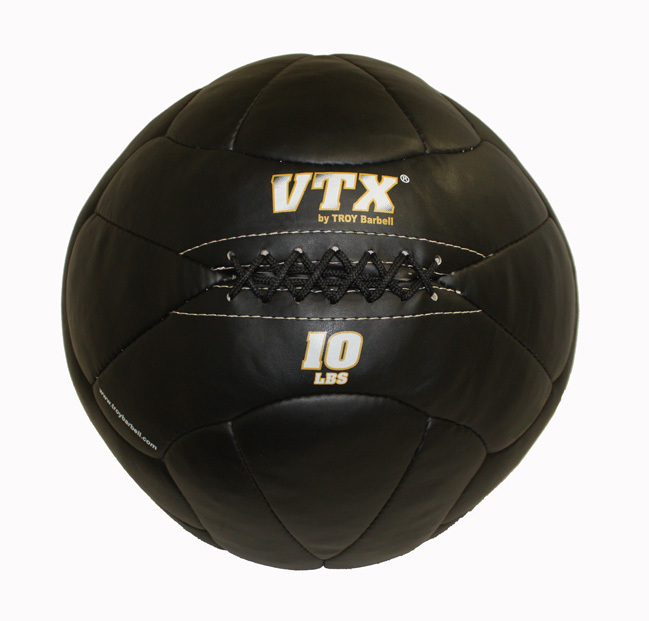 Wall Ball (Medicine Ball) Black 10LB. 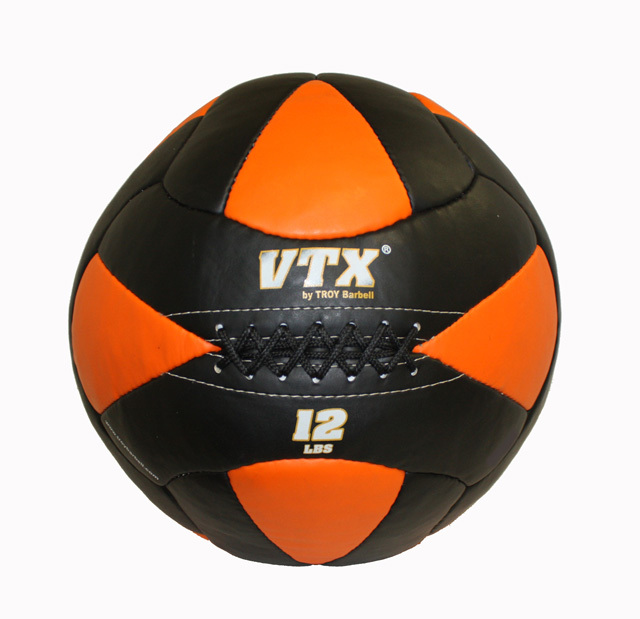 Wall Ball (Medicine Ball) Orange 12LB. 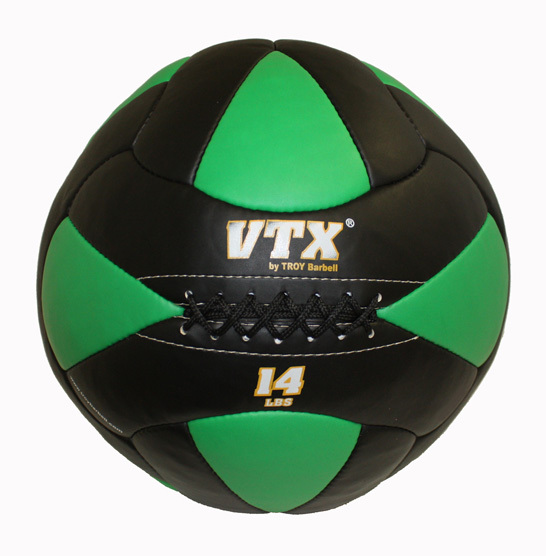 Wall Ball (Medicine Ball) Green 14LB. 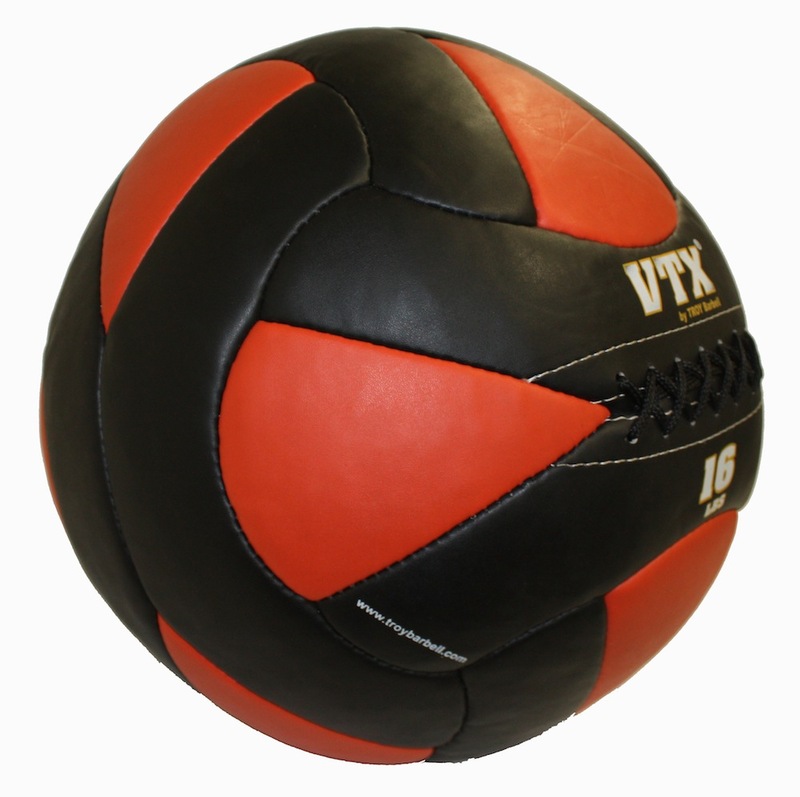 Wall Ball (Medicine Ball) Red 16LB. Wall Ball (Medicine Ball) Gray 18LB. 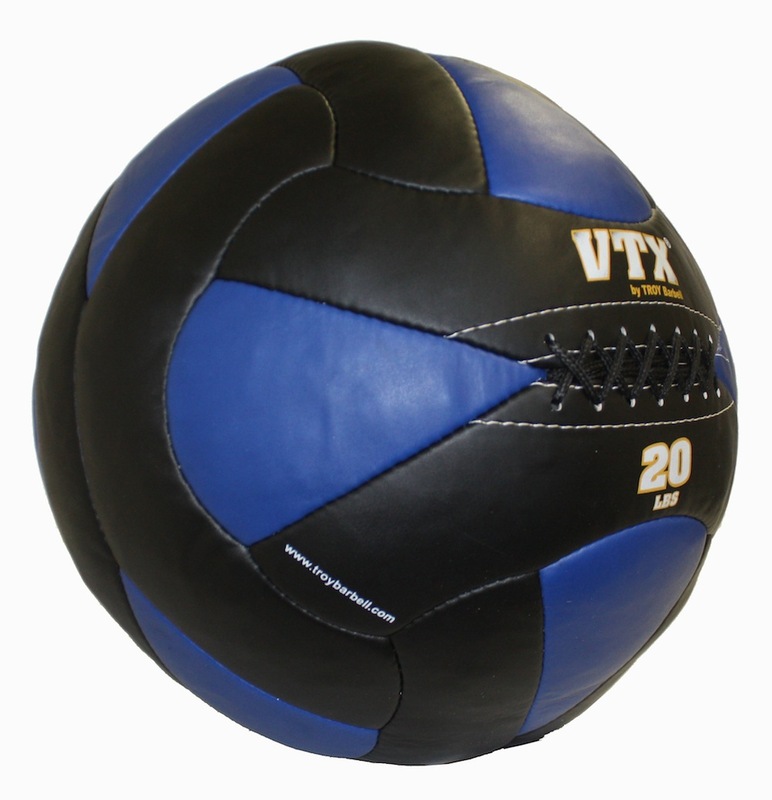 Wall Ball (Medicine Ball) Blue 20LB. Built to withstand the wearand tear of a CrossFit box or home Garage Gym, yet versatile enough to be used as the perfect display piece in a retail or commercial setting. 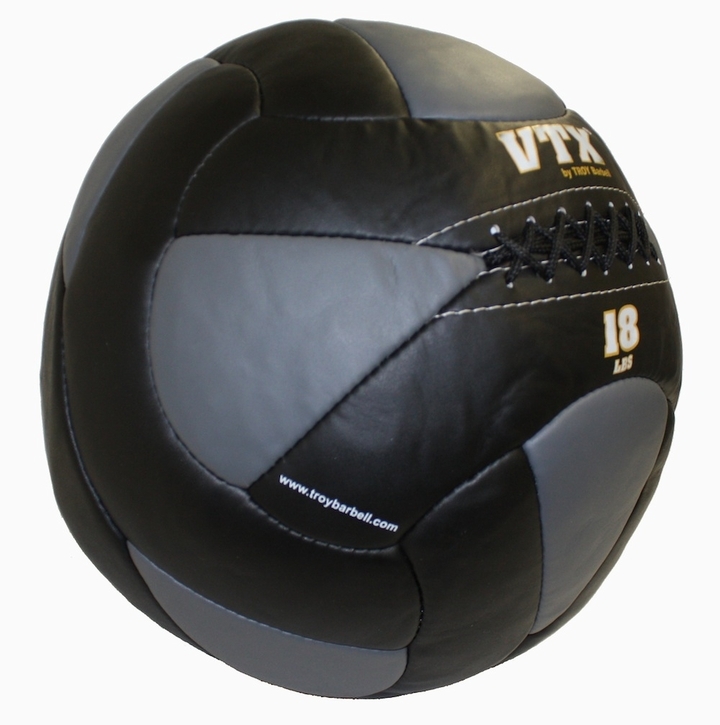 Multi-functional – can hold our medicine balls as well as our wall balls. 600lb weight capacity — enough to hold up to 12ea 50lb balls.